I’m on NewEnough.Com‘s mailing list even though I live here in the UK and was wondering how the cost of buying something from them and getting it shipped here to the UK would pan out.. So I’ve just checked and these are my findings with one style of ladies jacket. Here are the specs on it.. The retail price for the jacket is $229.99 but it’s on sale at $149.99 at the moment which works out at about £98! ($/£ conversion rates will of course be subject to change) Shipping to the UK would be $59.58 (£38.81) which isn’t bad considering what’s being sent. So for approximately £140 you can get one shipped here. Why am I doing this? Well, I like to be an individual and not have the same gear as anyone else, and condsidering Joe Rocket gear is barely sold in the UK what better way of standing out from the crowd than wearing something which isn’t seen about much here..
Due to availability issues New Enough are now offering the following Intuitive Racing Products on closeout. Don’t delay when they are gone, they’re gone!! 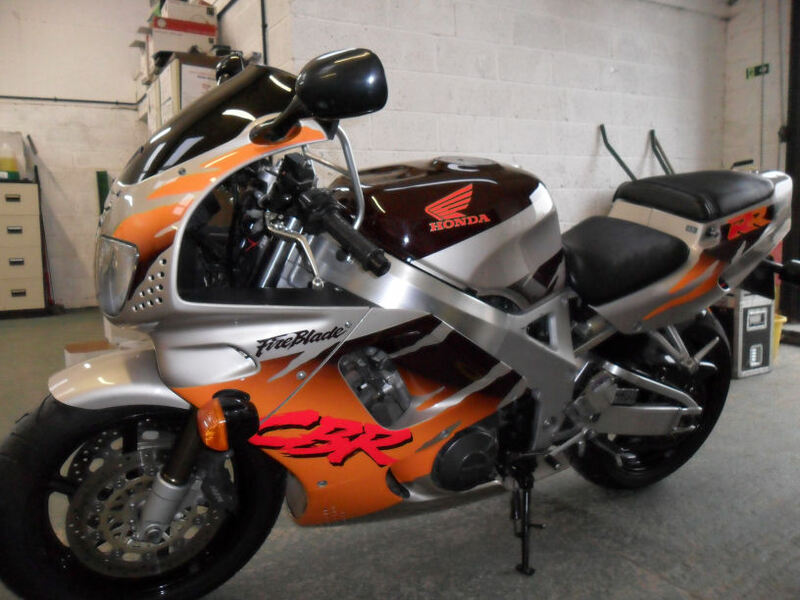 Just click on the links in the bike models to be taken to New Enough’s Website. 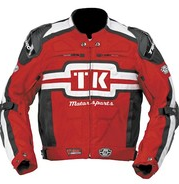 Ladies Teknic Sevilla Motorcycle Jacket Just $64.99 At New Enough! The Women’s Sevilla jacket offers the features you would find in an expensive touring jacket, but at an affordable price (while closeout supplies last). This would be a good choice for use in a wide range of weather conditions from cold and wet to warm and dry. The jacket offers waterproof construction by way of a mid-liner. Use of a mid-liner keeps water out effectively but the shell material of the jacket gets wet. Although the jacket has some large vents the mid-liner won’t allow free flow of air all the way through the jacket to your skin so I wouldn’t rely on this jacket for the hottest weather conditions. For cooler weather, a full sleeve insulated liner is included. The liner is relatively thick and should work quite well. One neat feature that this jacket has that would be handy for touring is the liner pouch. When not in use the liner can be folded into a pouch that can be worn as a fanny pack (nice when storage space is an issue). This jacket also offers quality protection. The shoulders and elbows are equipped with removable CE approved armor, and a removable CE approved backpad is also included. For comfort, the jacket has adjustable sleeves, wrist closures and an adjustable waist. You are currently browsing the archives for the New Enough category.